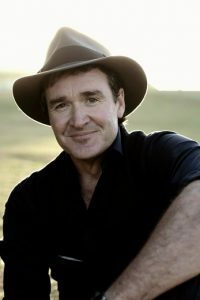 Known for his storytelling and powerful live shows – Luke O’Shea has a unique, yet classic Australian sound. A recipient of nine Golden Guitars & twice named the Australian Independent Artist of the Year – Luke carries on the ancient tradition of singing up the country in a very distinct and contemporary way and is a fitting heir to the bush troubadours of past. Drawing inspiration from the humorous and the heartbreaking, Luke O’Shea crafts and delivers his songs to connect with audiences on an unexpected deeper level.